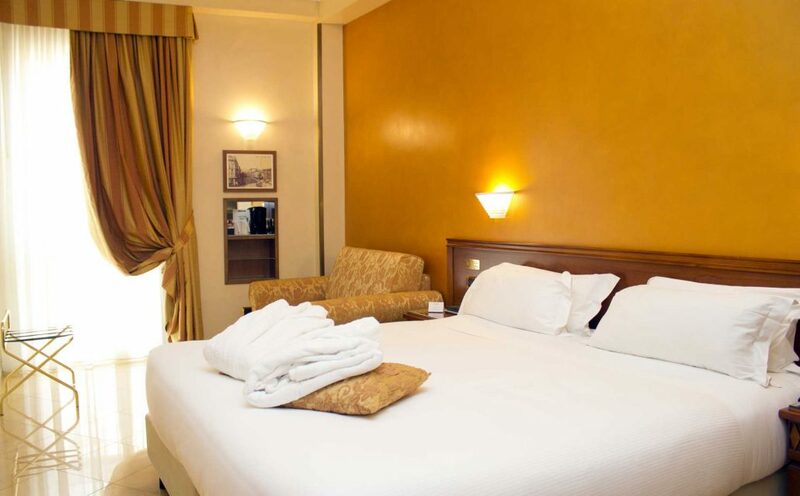 The best comfort for leisure and business stays! 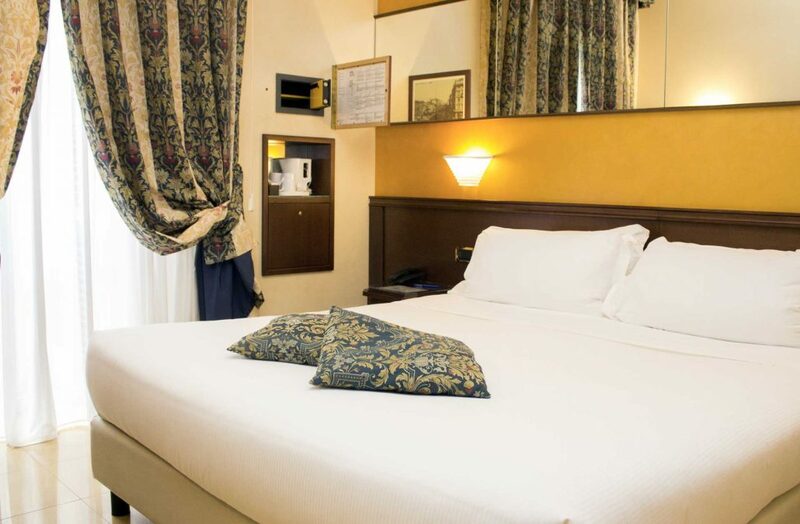 Relax in the heart of Milan thanks to the Superior Rooms of the Hotel Galles! 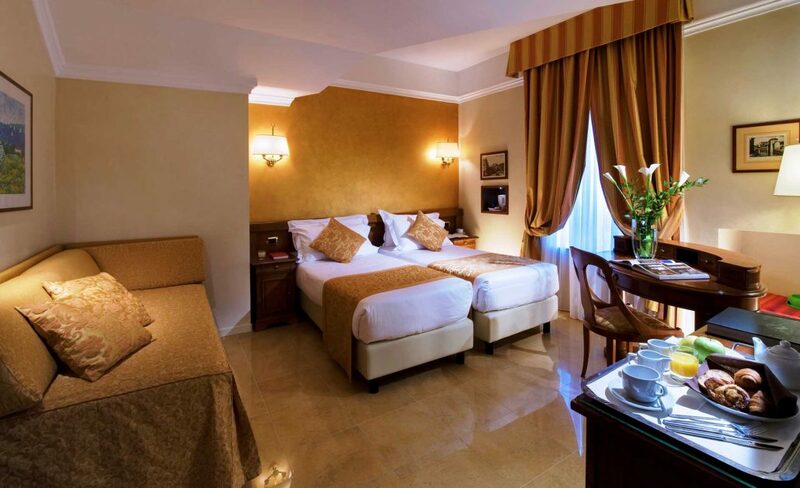 Spacious and elegant with marble or parquet floor, Superior Rooms are always chosen by guests who have high expectations from their stay. They are the perfect place to have a cup of tea away from the busy streets and relax in the heart of Milan. 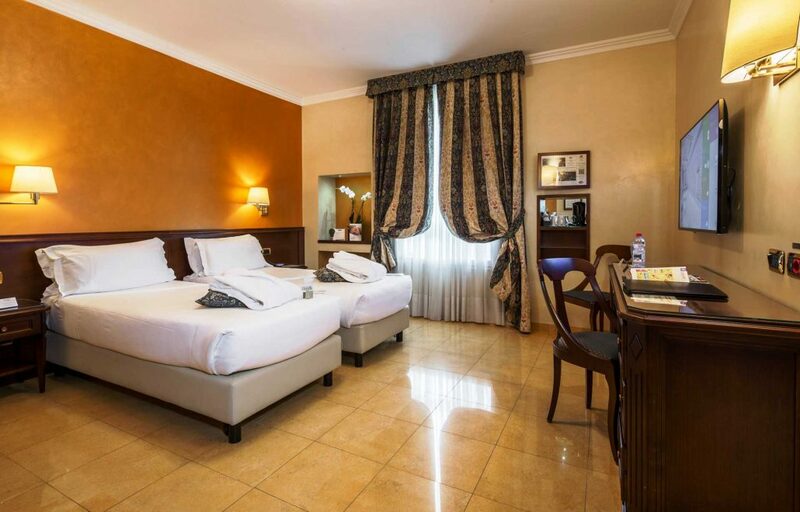 Wide and bright, with classic but functional furniture, Superior Rooms are all soundproofed and allergy-free. They are available as double or, upon request, with two twin beds. 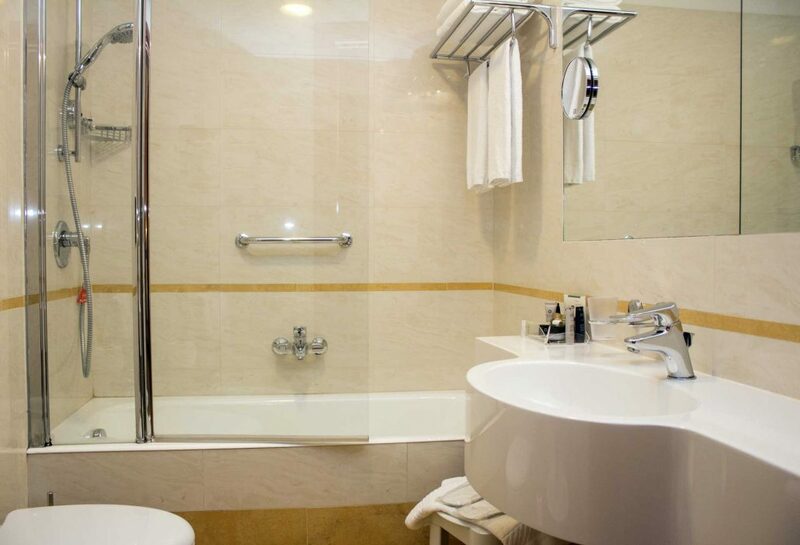 Occupancy max: 2 adults + 1 child max. 2 years old. Any type of extra bed or child’s cot/crib is upon request and needs to be confirmed by management. Supplements are not calculated automatically in the total costs and will have to be paid for separately during your stay.